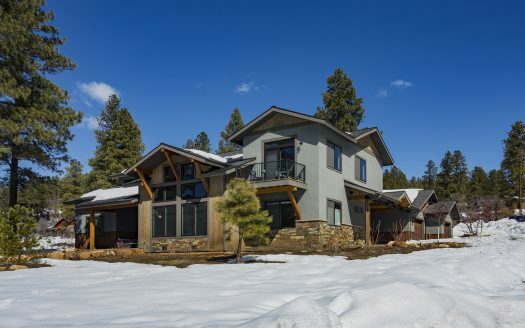 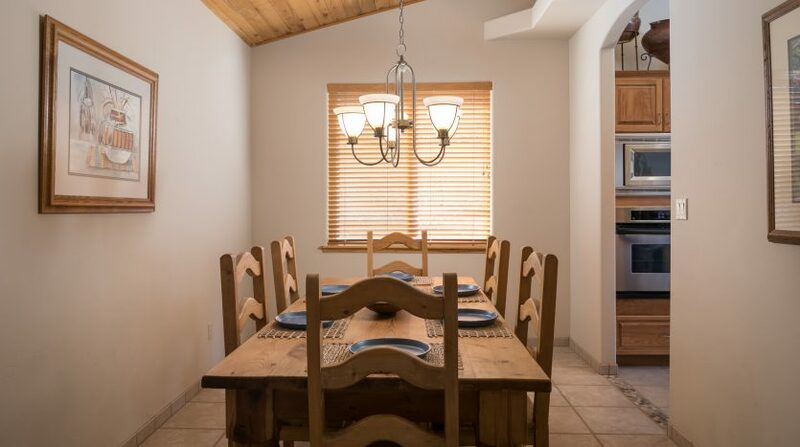 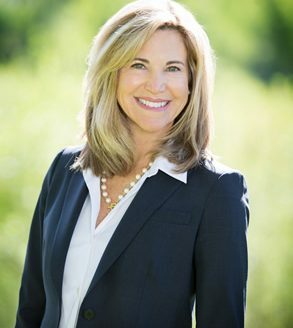 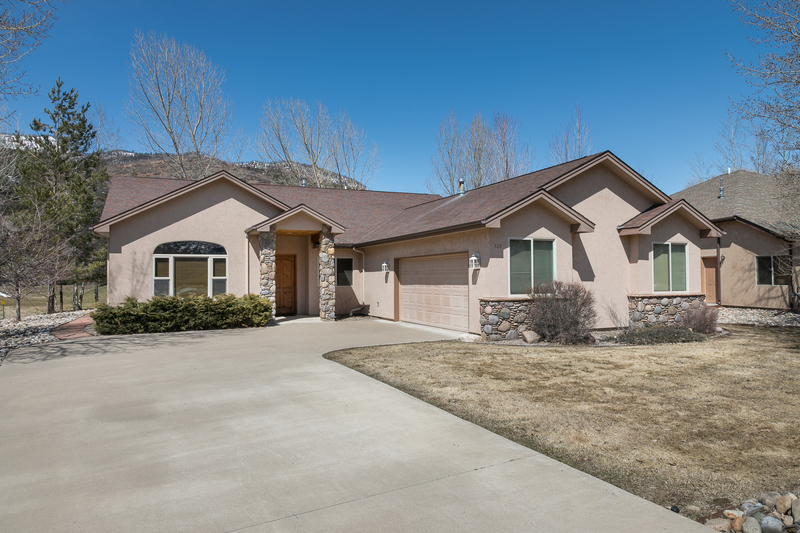 320 Horse Thief Ln, Durango, CO.320 Horse Thief Ln, Durango, CO.320 Horse Thief Ln, Durango, CO.320 Horse Thief Ln, Durango, CO.320 Horse Thief Ln, Durango, CO.320 Horse Thief Ln, Durango, CO.320 Horse Thief Ln, Durango, CO.320 Horse Thief Ln, Durango, CO.320 Horse Thief Ln, Durango, CO.320 Horse Thief Ln, Durango, CO.320 Horse Thief Ln, Durango, CO.320 Horse Thief Ln, Durango, CO.320 Horse Thief Ln, Durango, CO.320 Horse Thief Ln, Durango, CO.320 Horse Thief Ln, Durango, CO.320 Horse Thief Ln, Durango, CO.320 Horse Thief Ln, Durango, CO.320 Horse Thief Ln, Durango, CO.320 Horse Thief Ln, Durango, CO.320 Horse Thief Ln, Durango, CO.320 Horse Thief Ln, Durango, CO.320 Horse Thief Ln, Durango, CO. 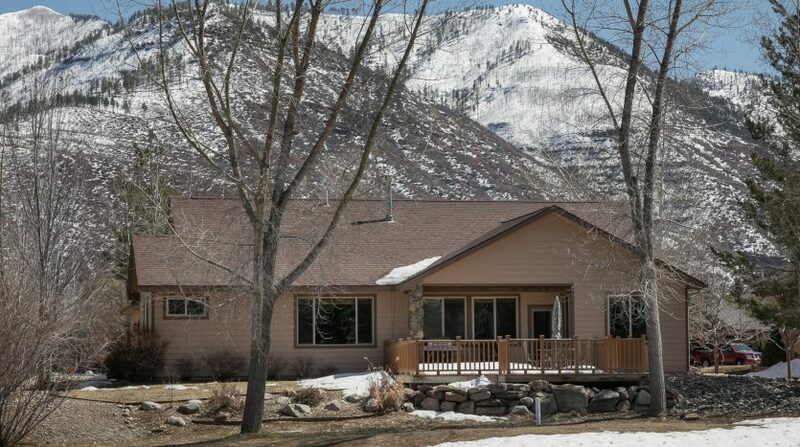 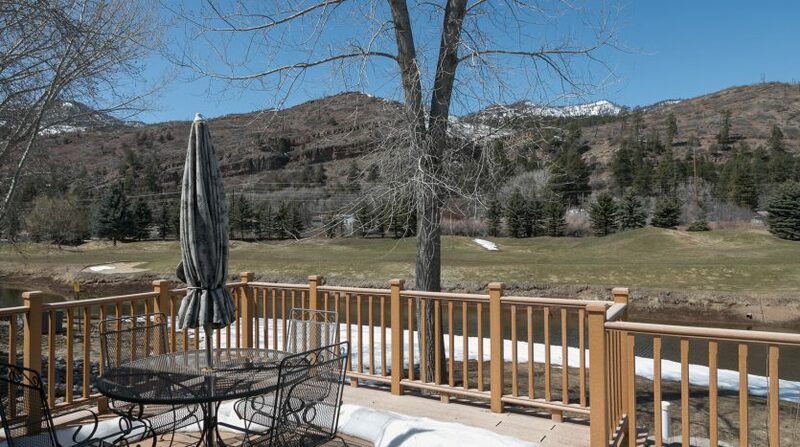 Stunning views from this single level home on the 7th fairway of Dalton Ranch Golf Course. 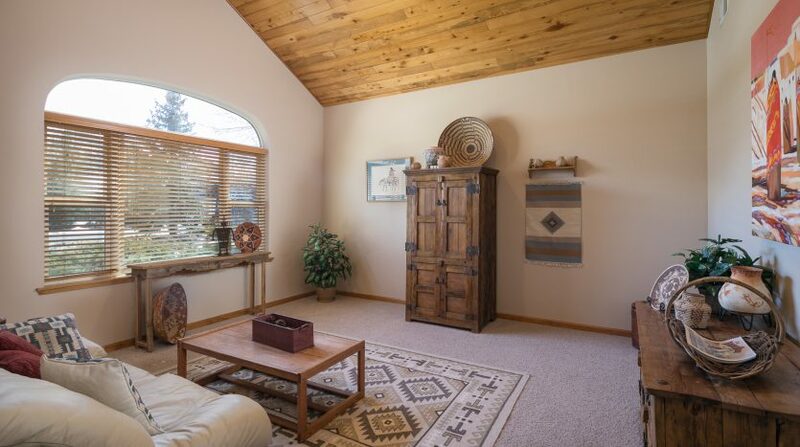 Vaulted tongue and groove ceilings, with plenty of recessed lighting. 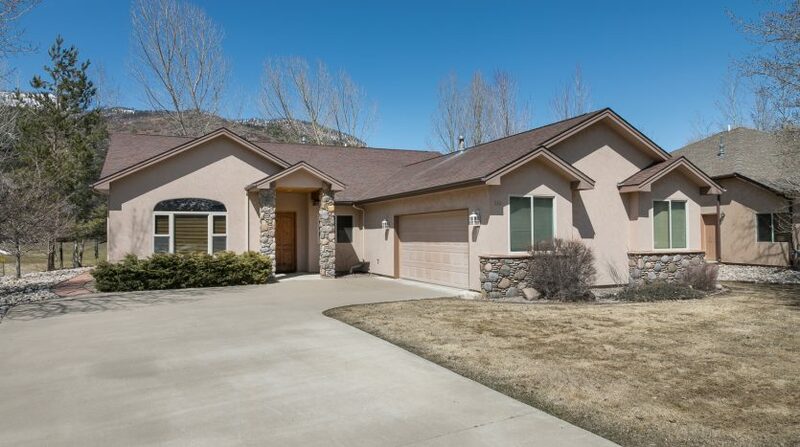 This home features a spacious living room plus a separate great room including; kitchen, eating nook and family room with a gas fireplace along with a separate dining room. 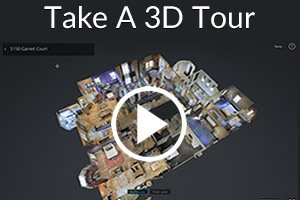 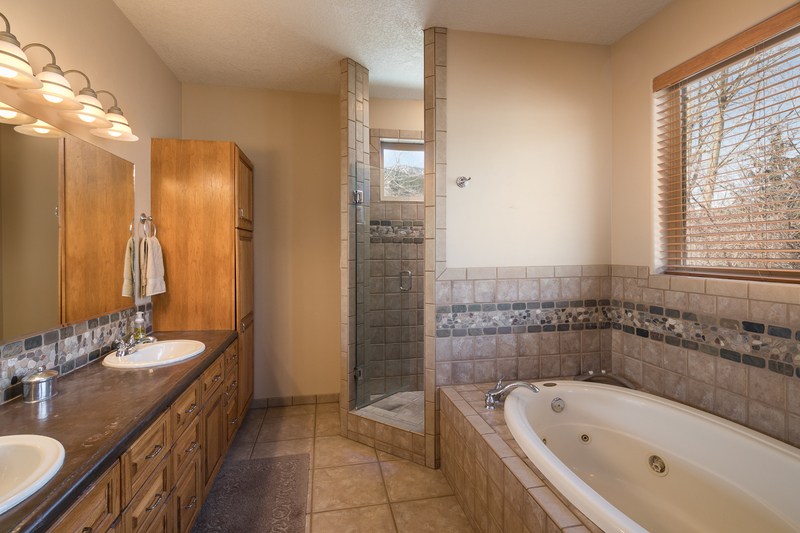 4 bedrooms present lots of options. 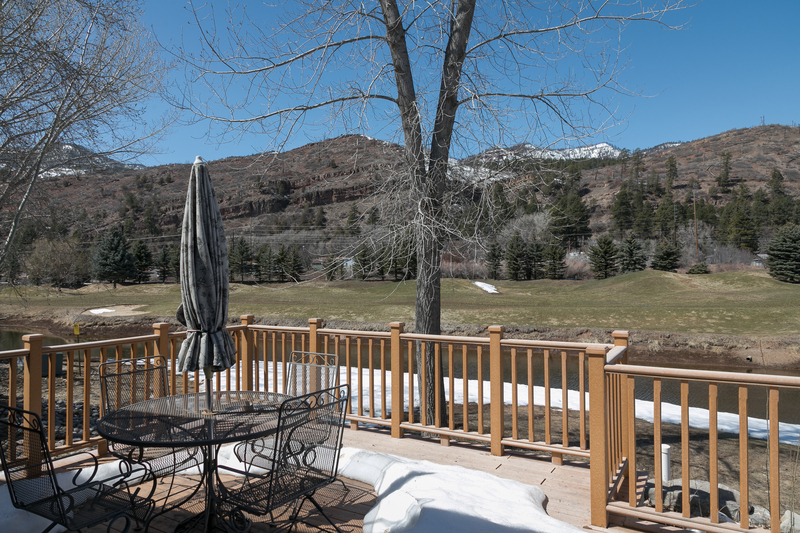 The partially covered deck area includes Trex decking and fencing overlooking a large pond along the golf course. 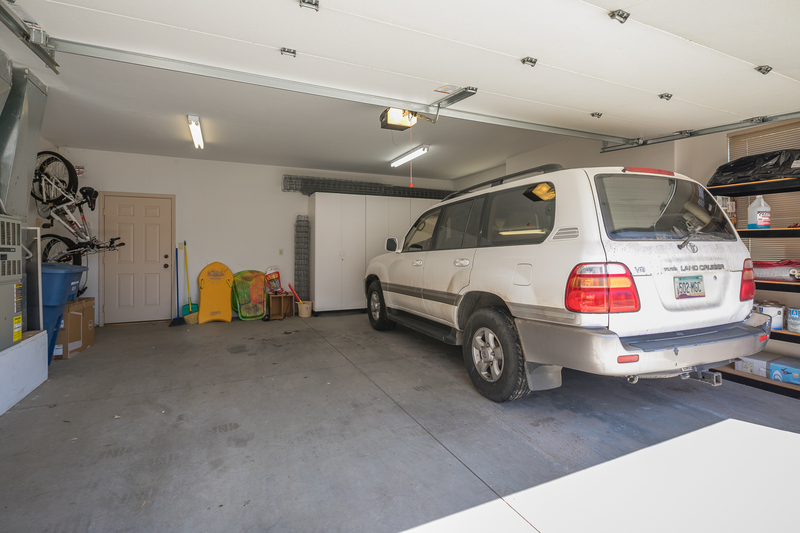 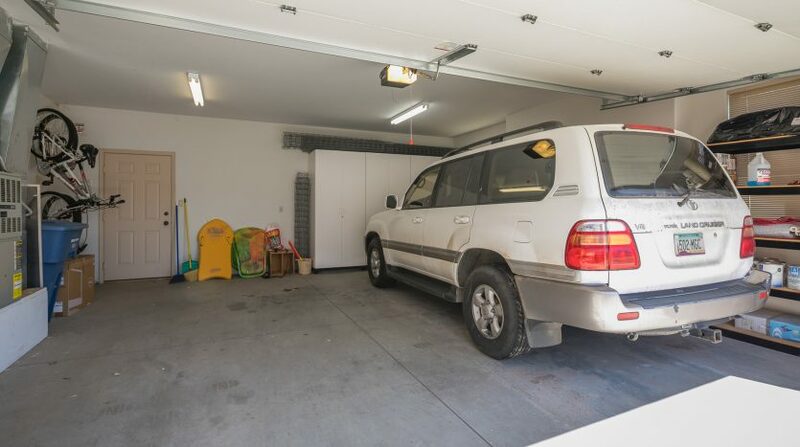 The 2 car attached garage has built-in storage. 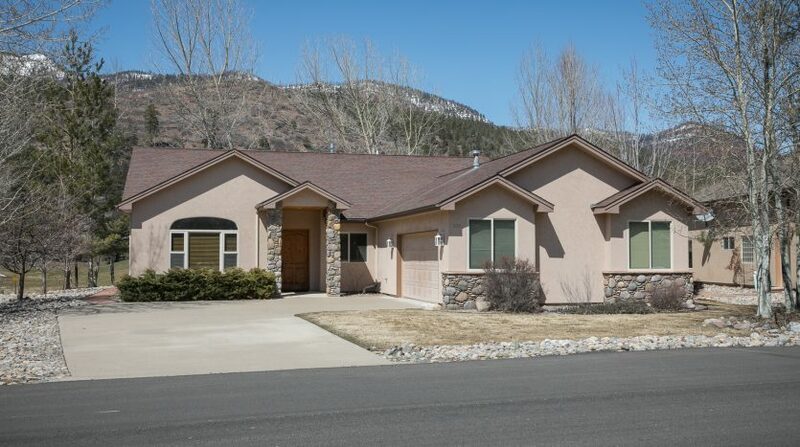 Forced air heating, water softener, landscaping with sprinkler system. 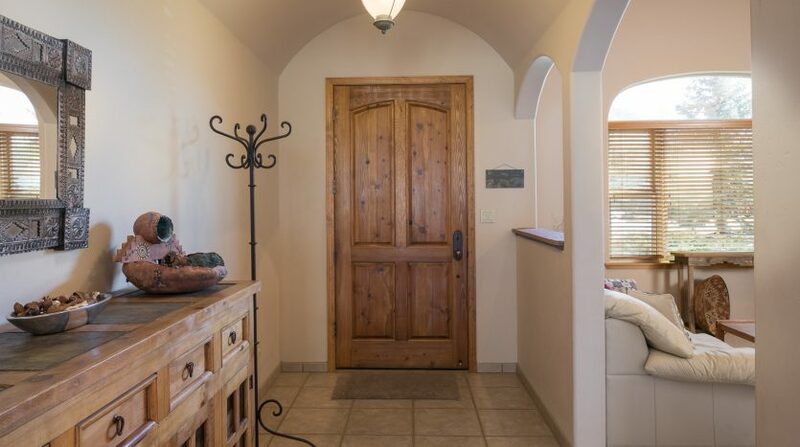 Original owners lightly lived in. 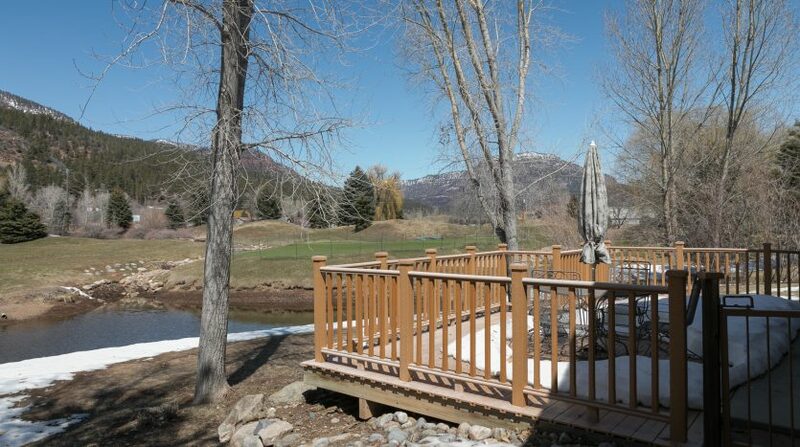 Dalton Ranch is a semi-private golf course with a public restaurant. 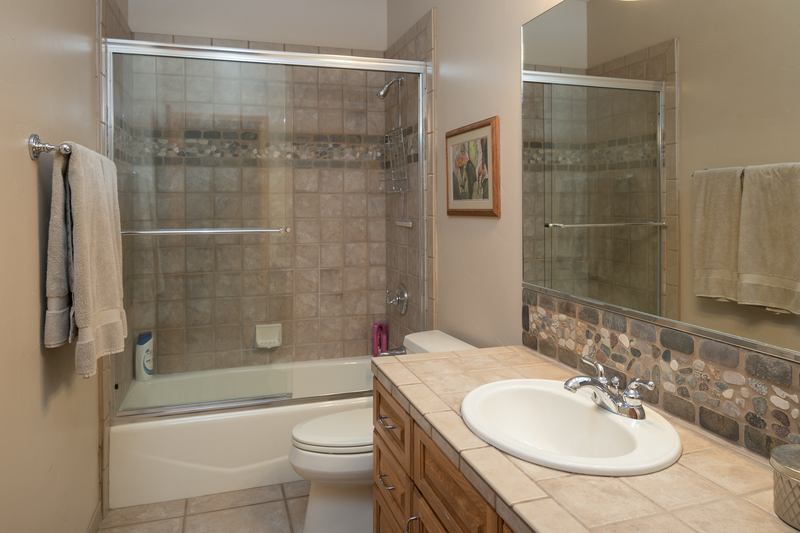 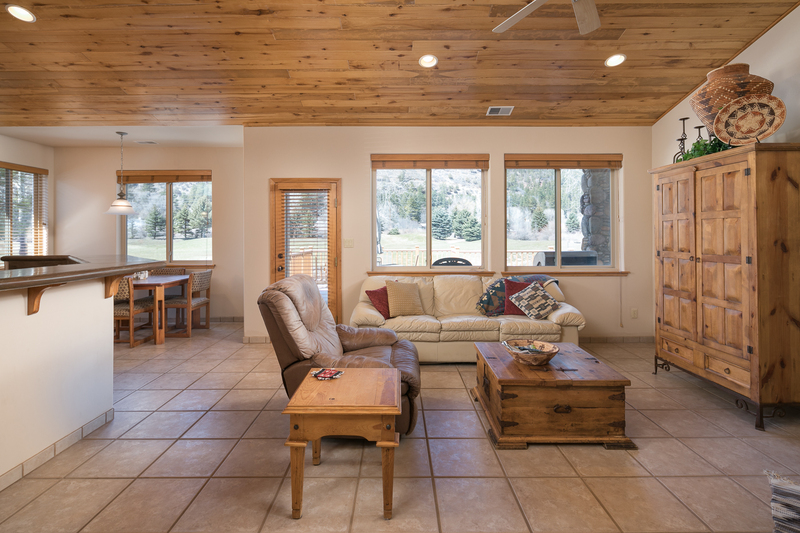 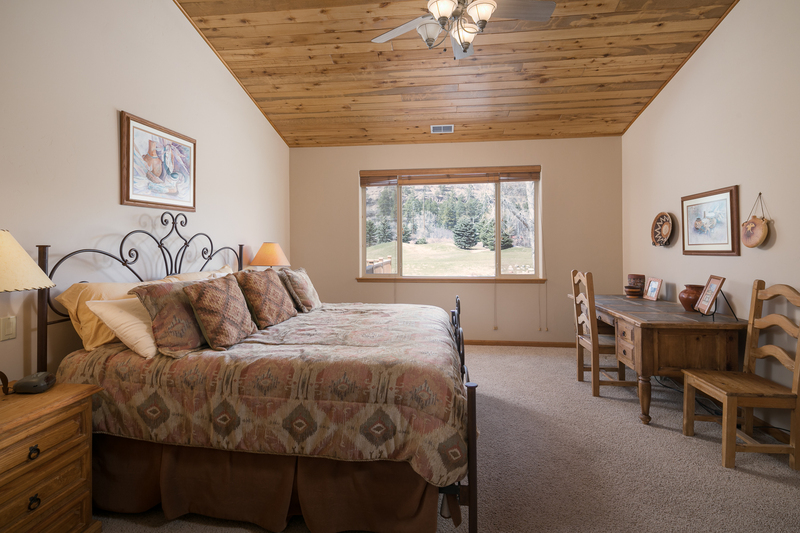 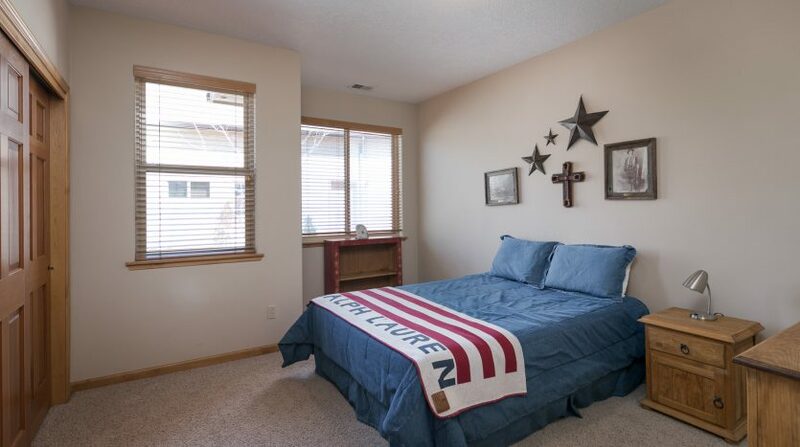 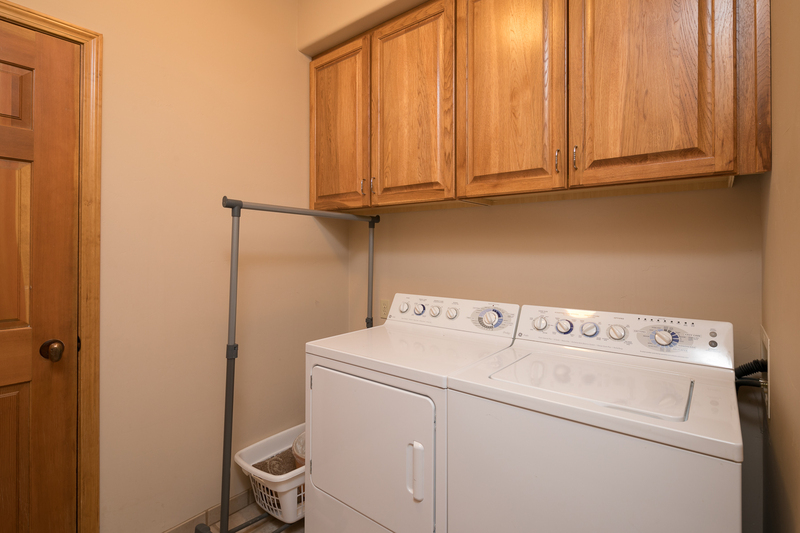 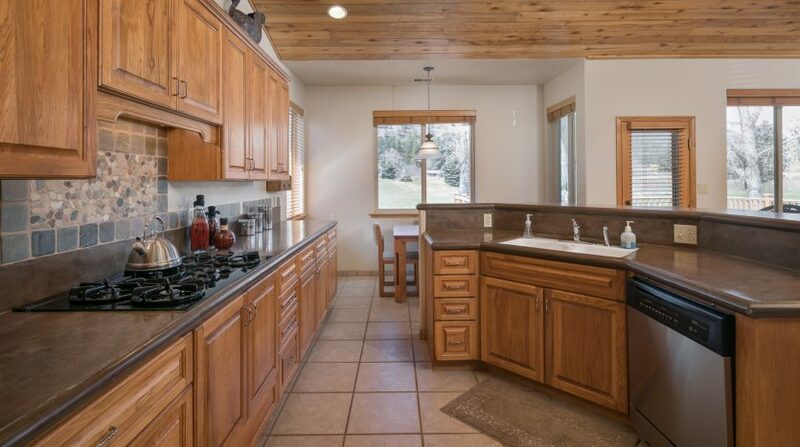 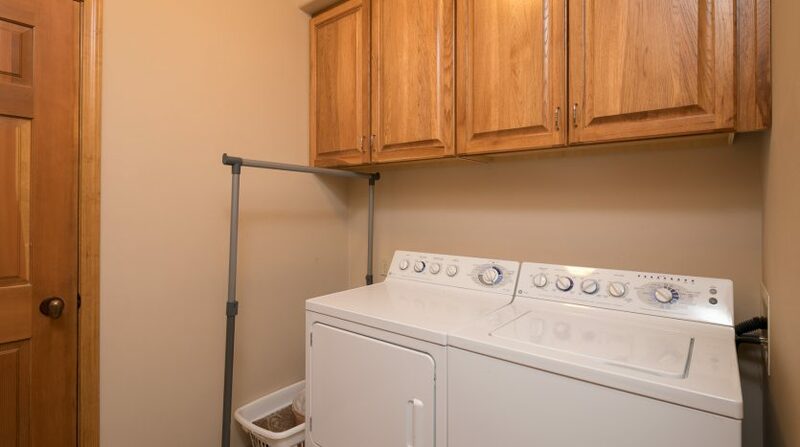 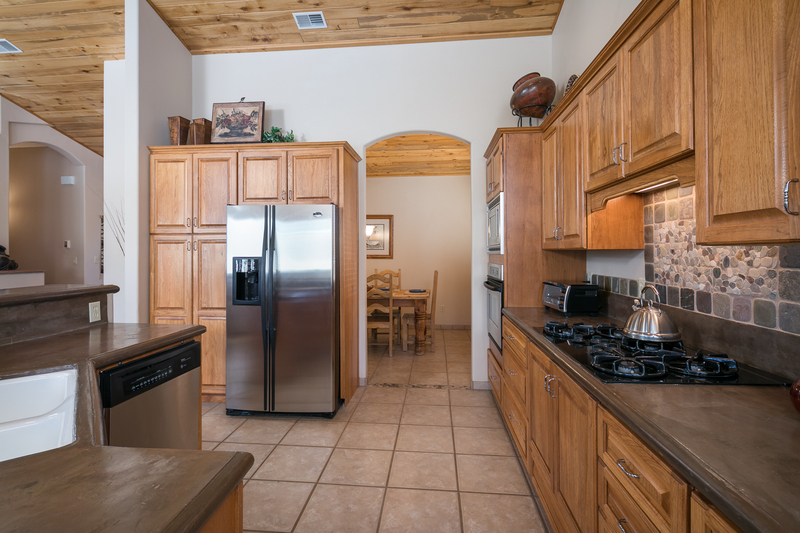 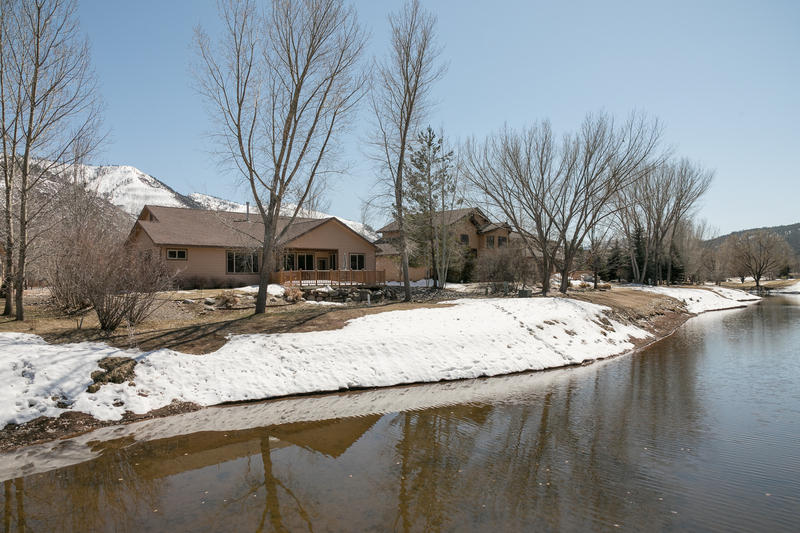 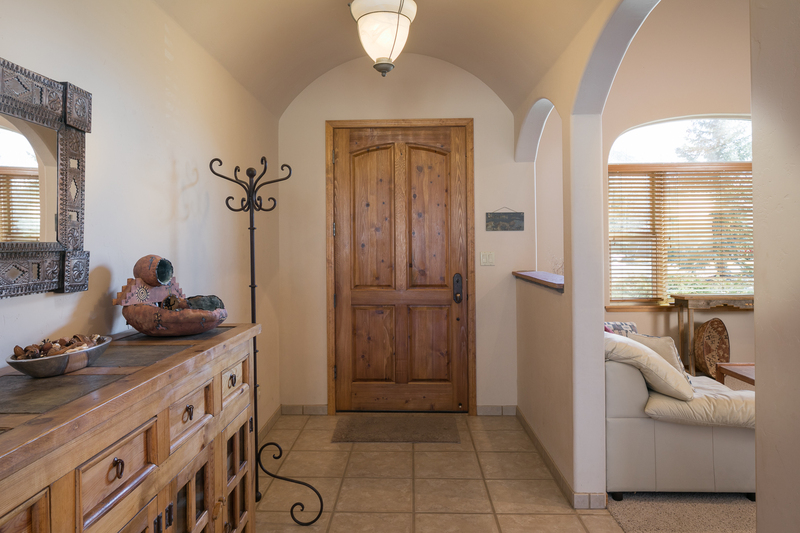 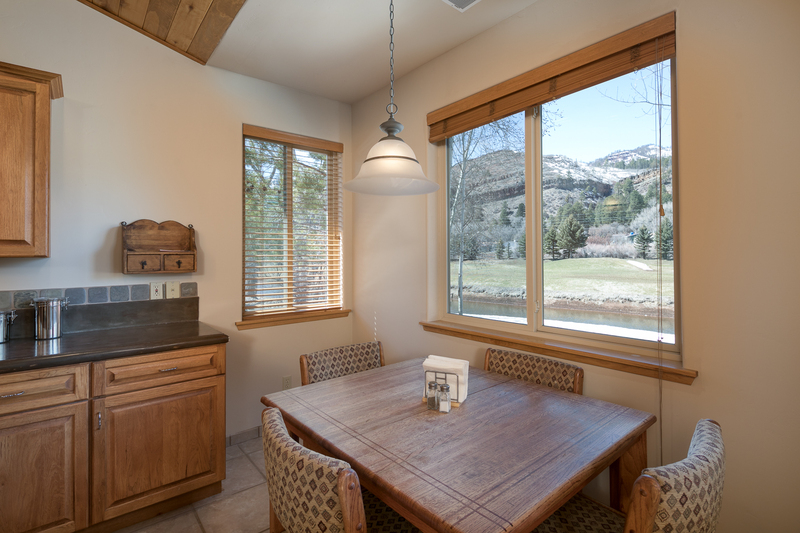 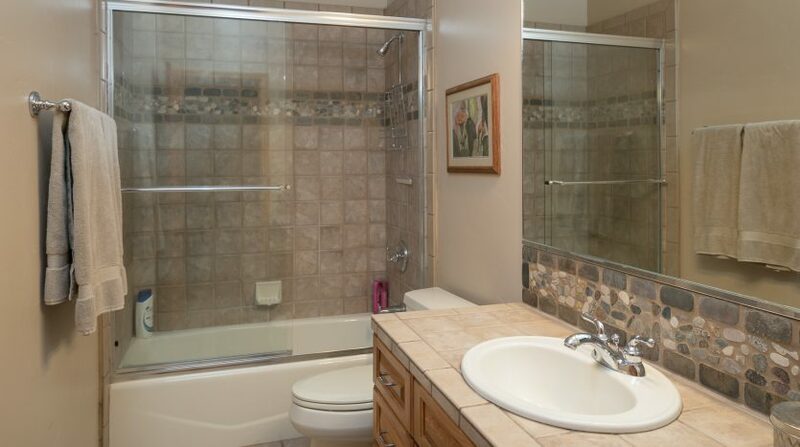 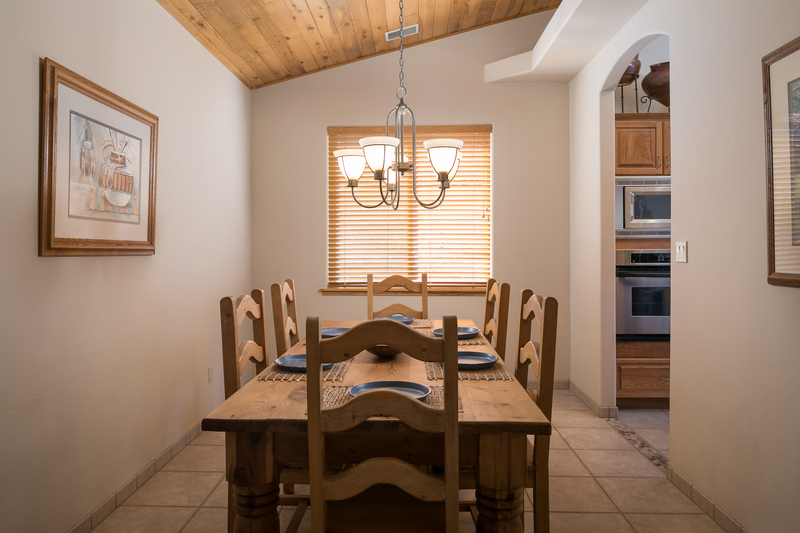 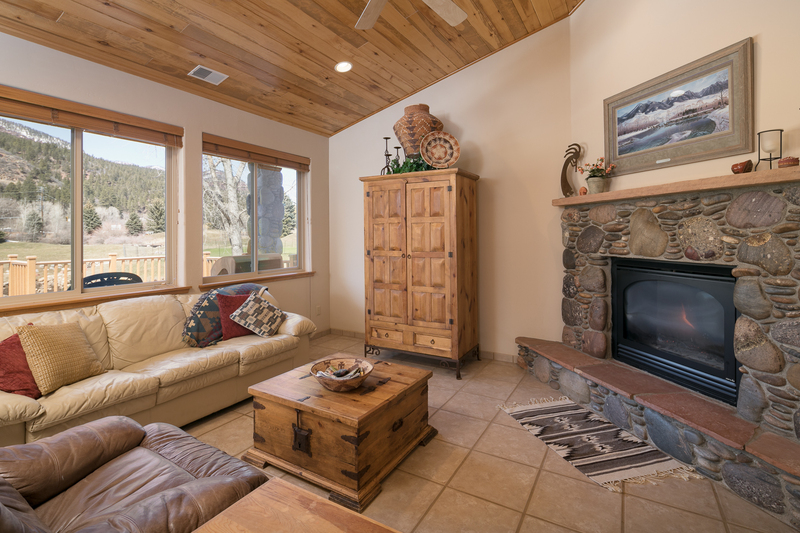 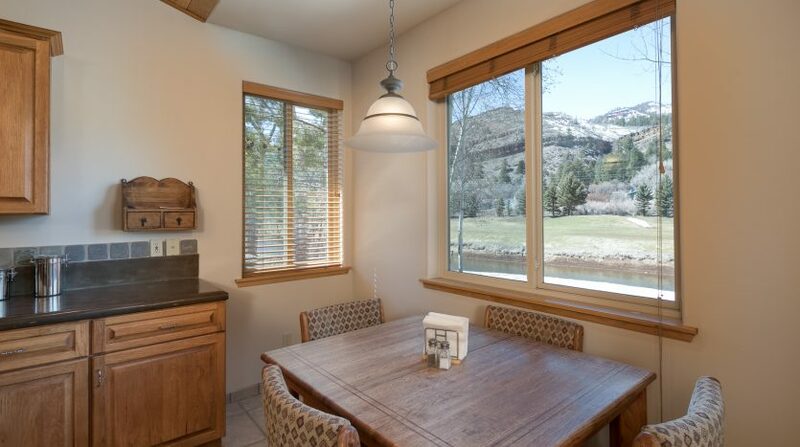 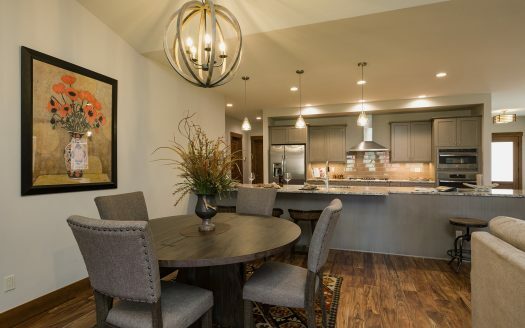 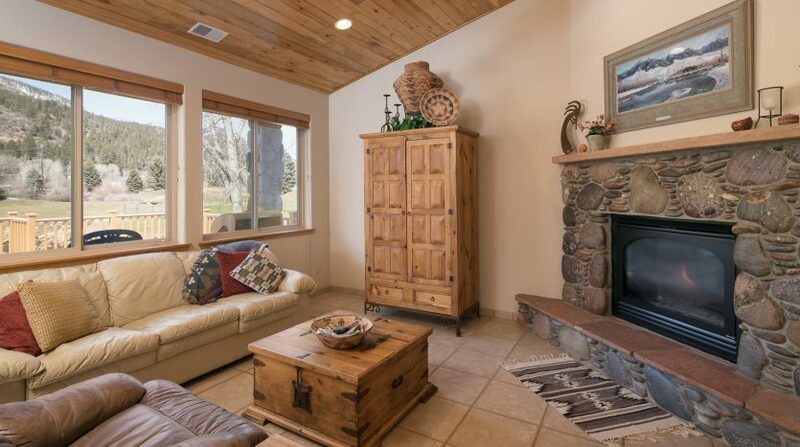 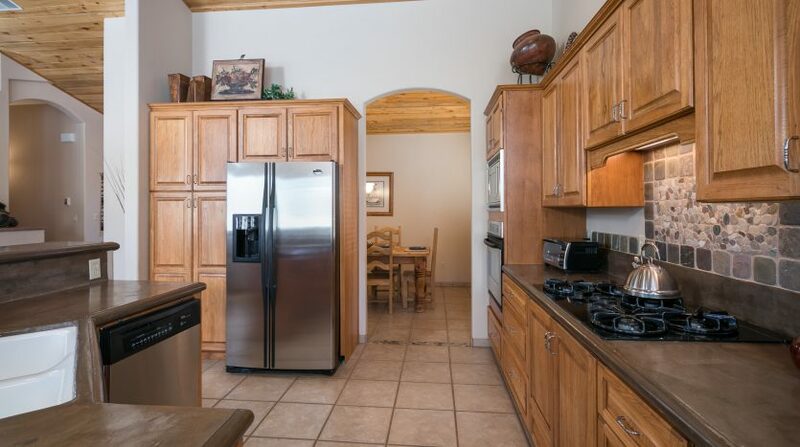 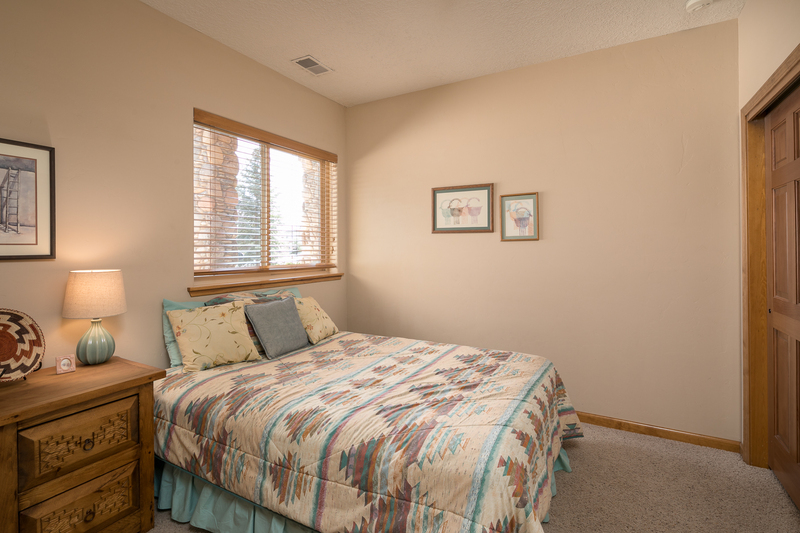 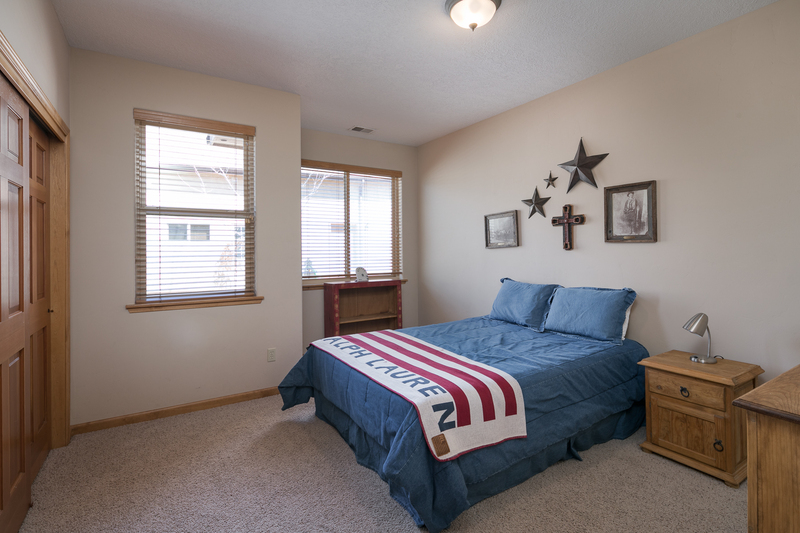 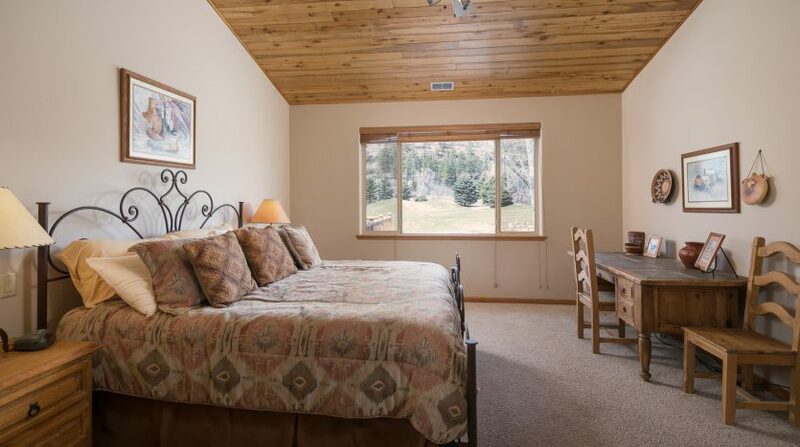 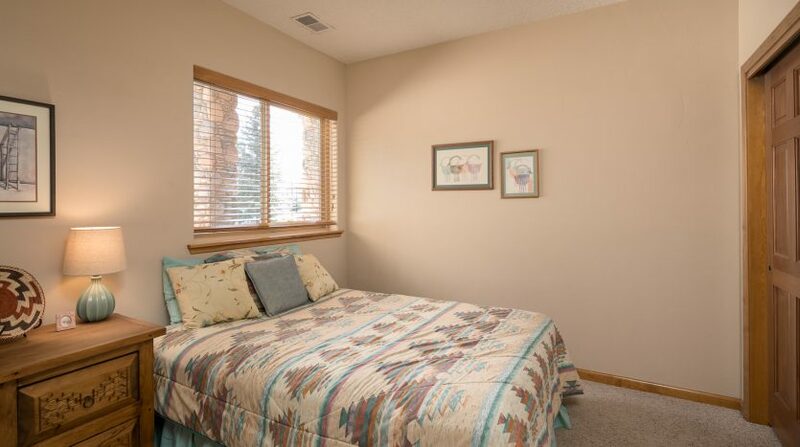 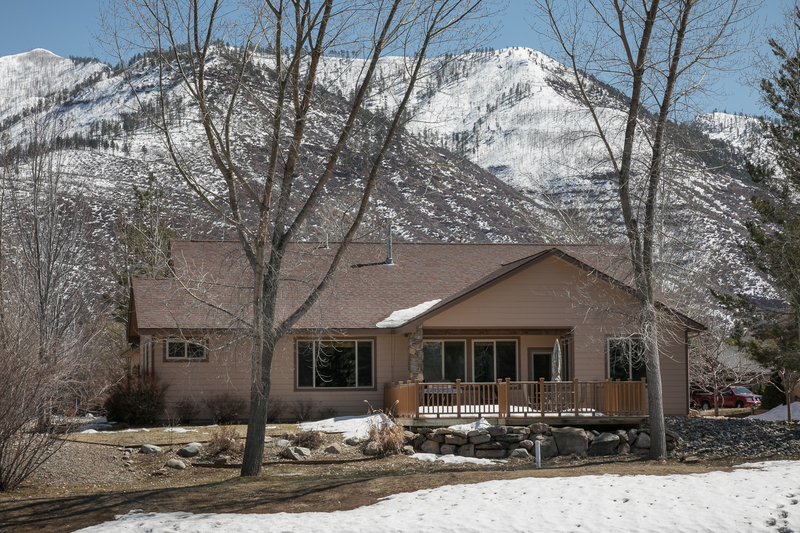 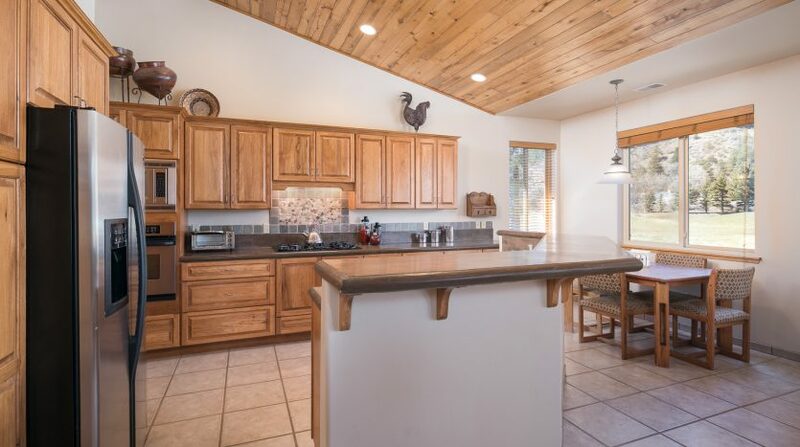 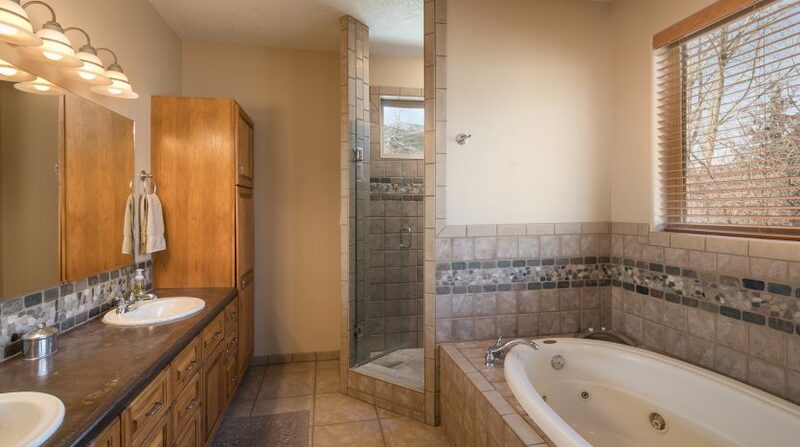 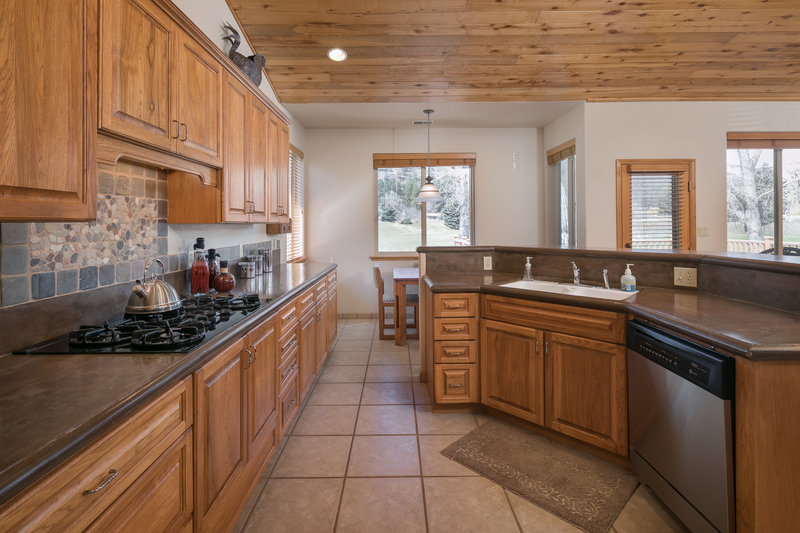 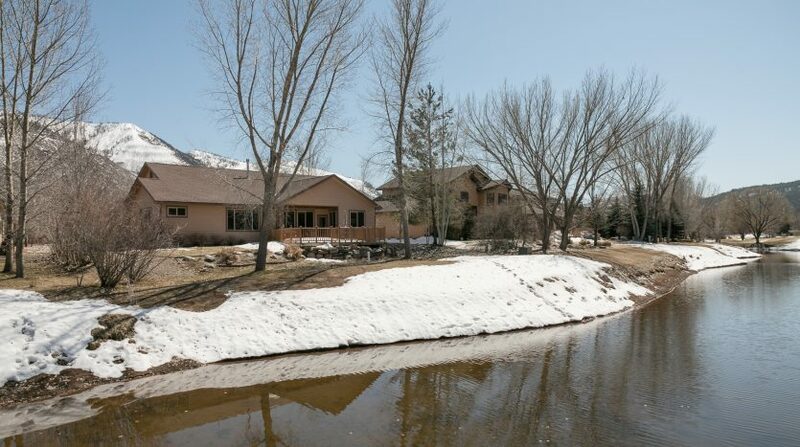 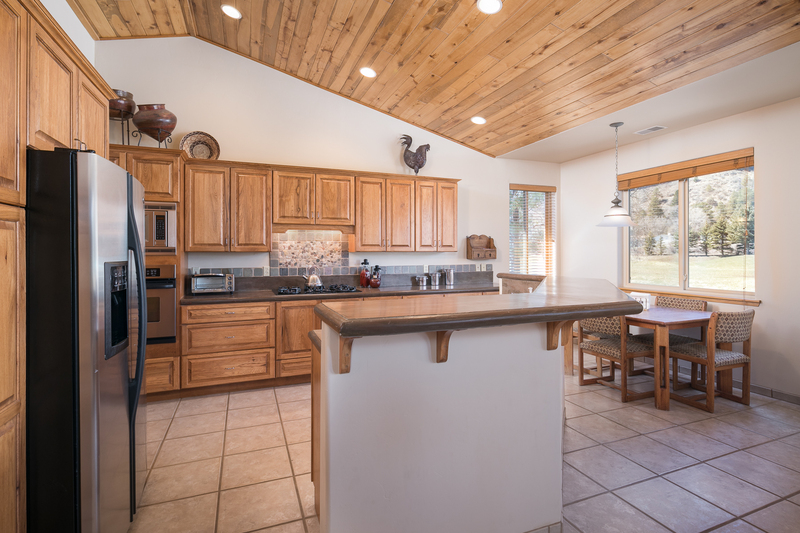 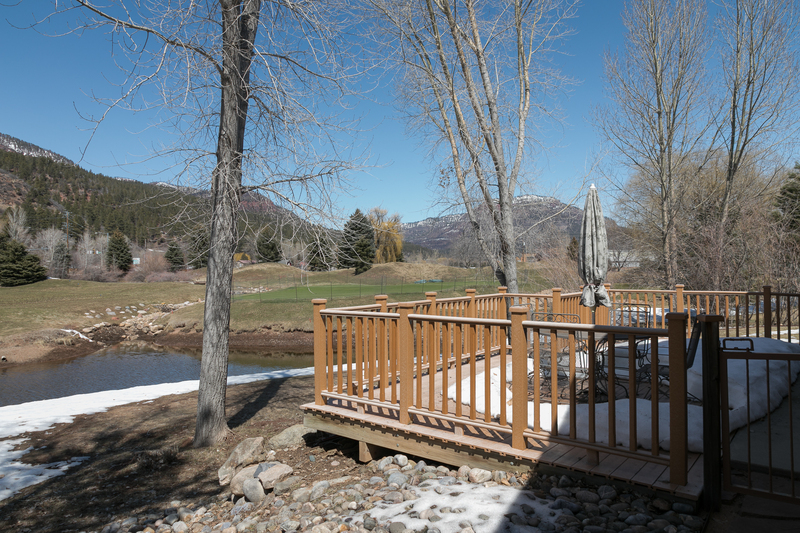 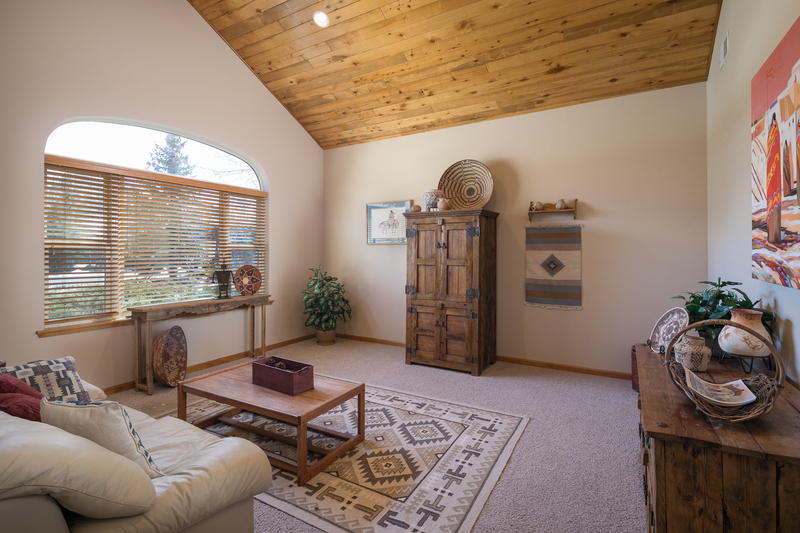 Local amenities include Animas River access, Gourmet market, and hardware store. 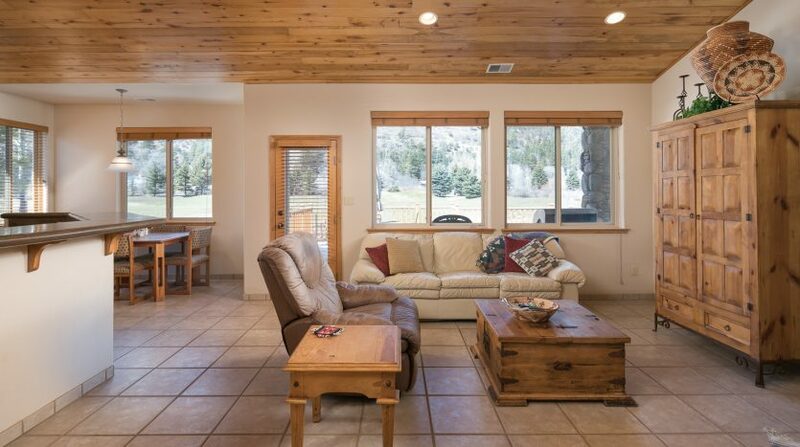 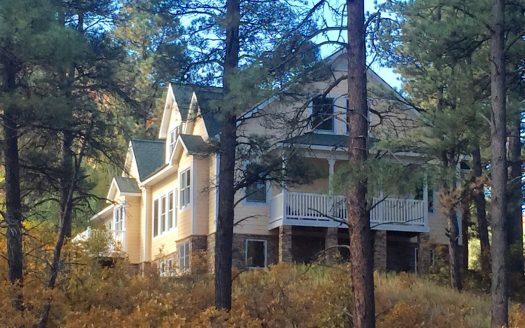 320 Horse Thief Ln, Durango, CO.